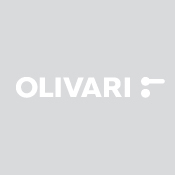 Studio Olivari is the research office dedicated to material development and technological innovation. 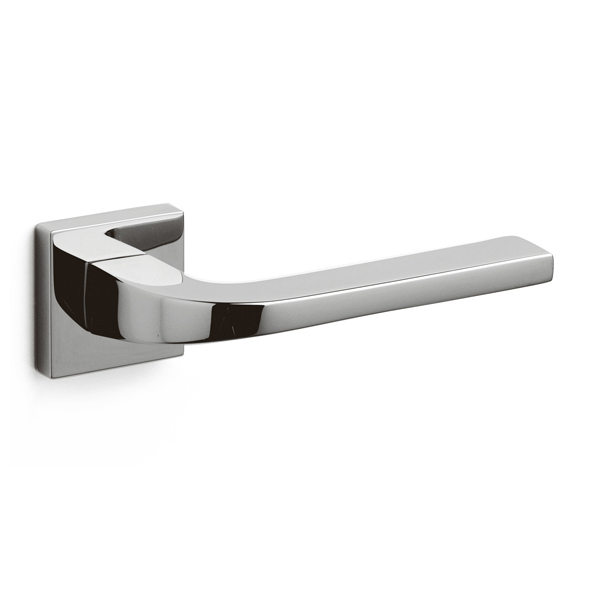 Studio Olivari introduced innovative finishing processes such as BioChrome® and SuperInox® and new solutions such as the low components. 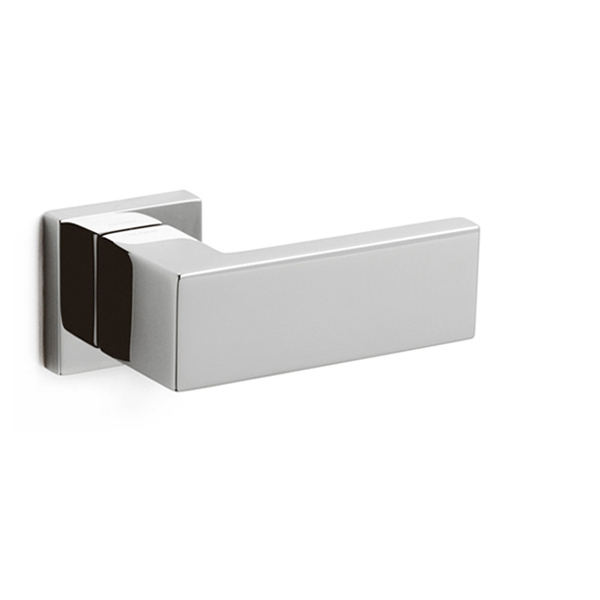 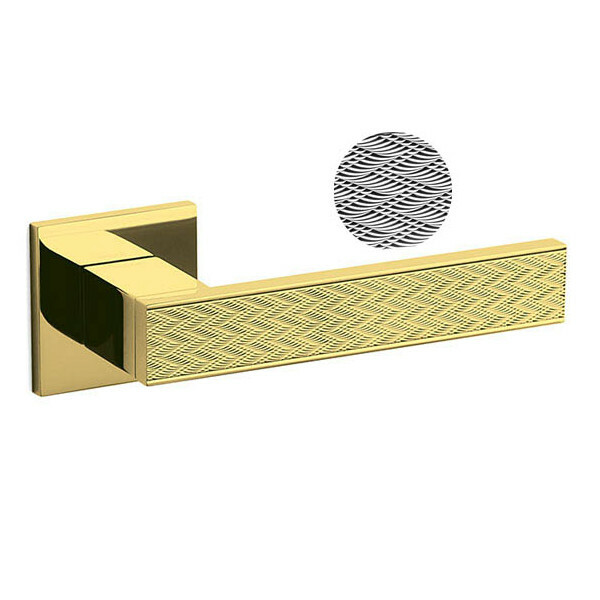 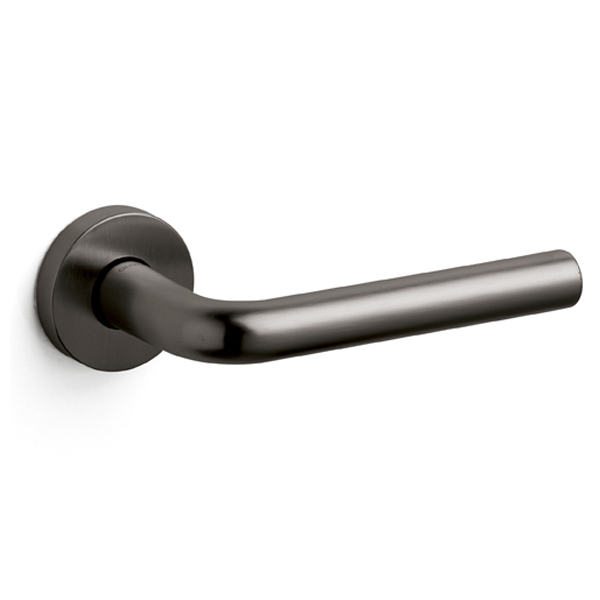 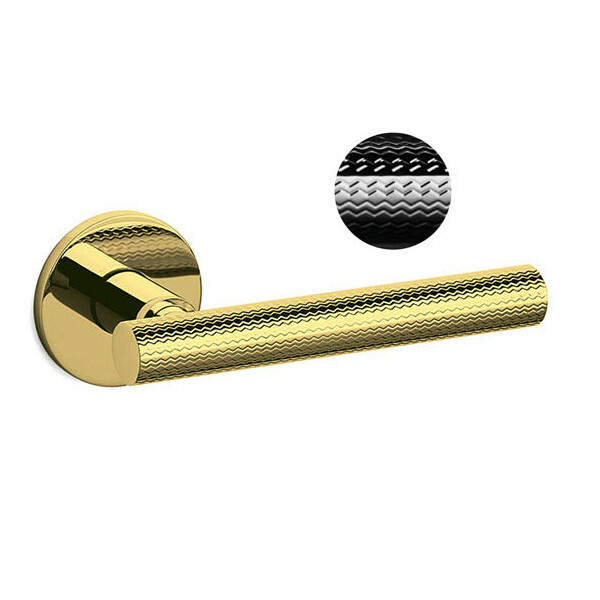 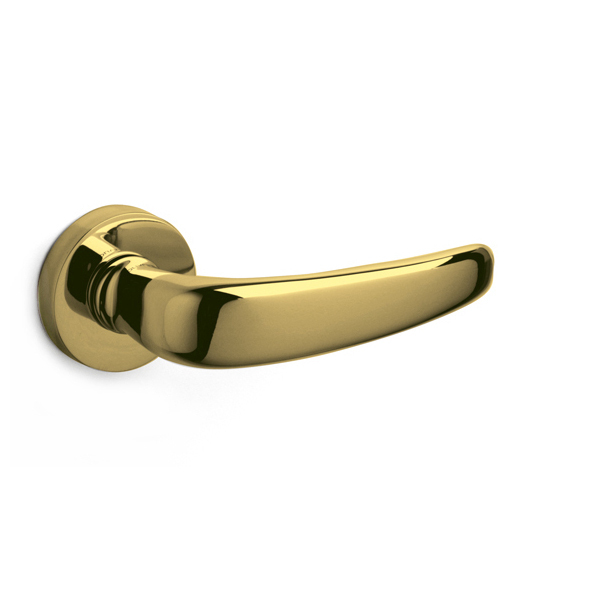 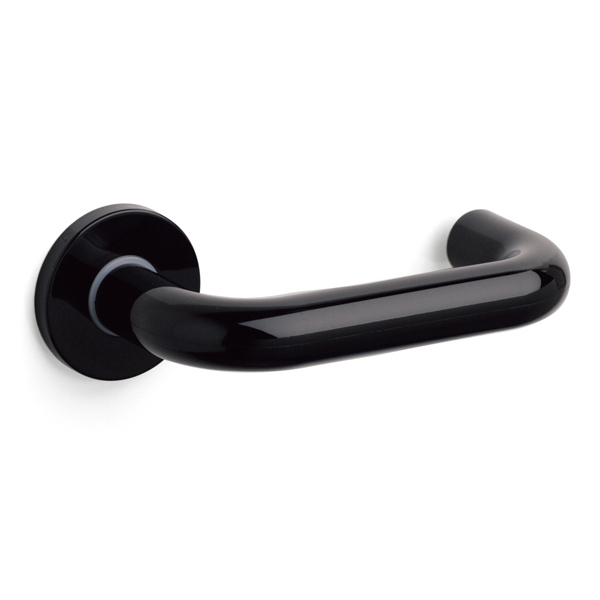 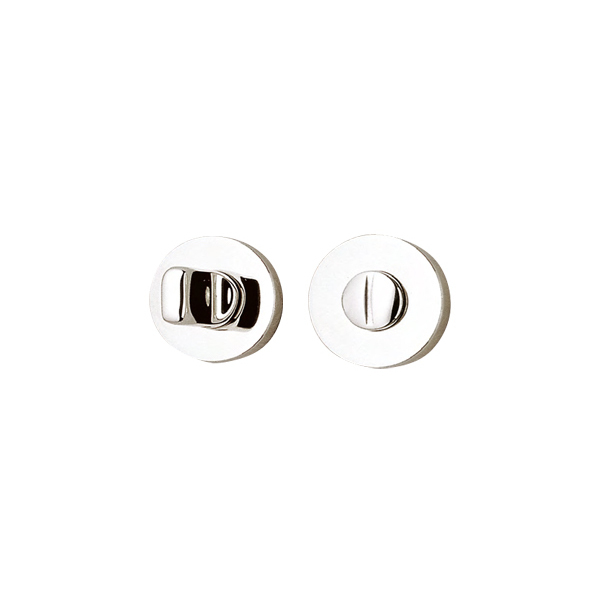 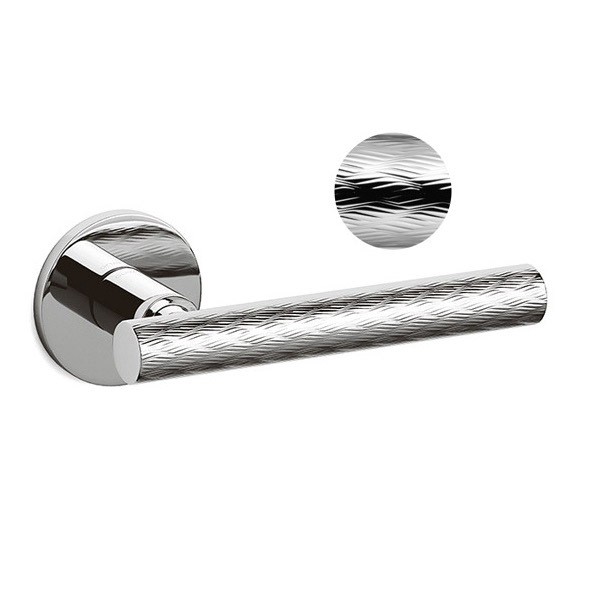 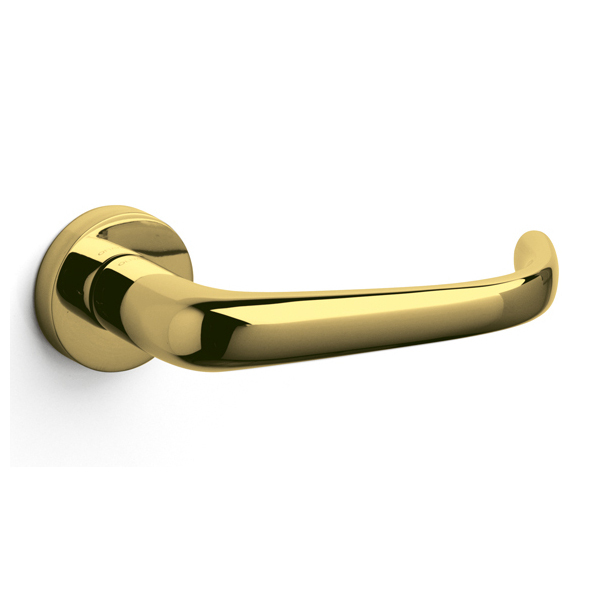 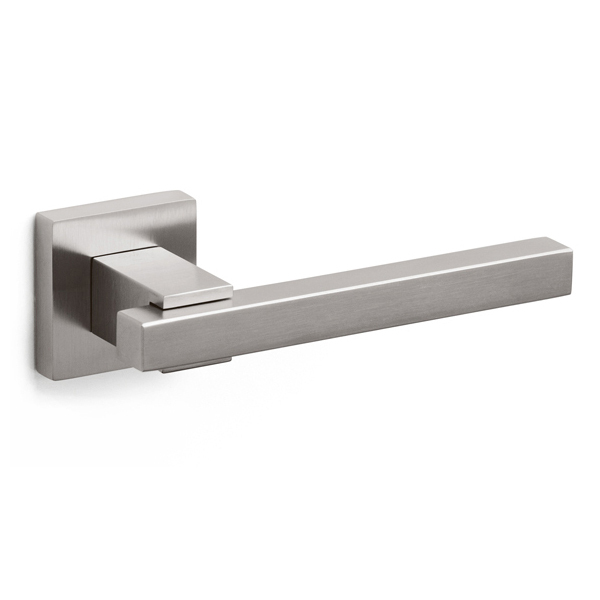 In more than sixty years the team has designed several Olivari handles, some of which have become popular sellers.